Christi Tenille Forrest is wanted for failure to appear on a shoplifting charge. 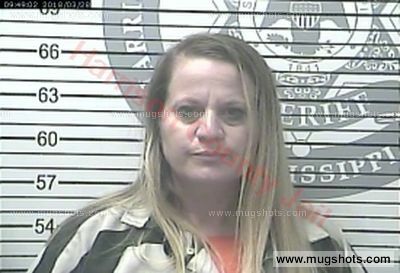 Ms. Christi Tenille Forrest is 42 years of age dob 10/1/1976 5'6'' 170lbs Blonde Hair Bue eyes. Ms Forrest was last known to reside at 100 Reservation Dr. Gulfport, MS 39503. Please contact D & D Bail Bonds at 228-539-0700 or email wayne@ddbail.com.